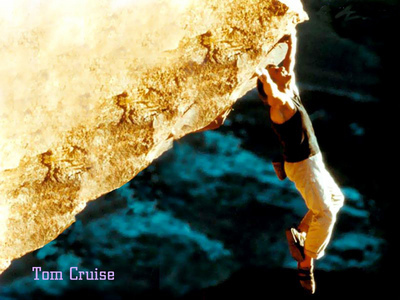 On a scale of 1 to 10, how would Du rate Tom Cruise as an actor? He is a perfect ten "10." His lines are delivered with exquisite pitch in his voice; his angles are well-positioned. In "Oblivion" Tom interacts with Vikka while dreaming of Julia; his facial expressions sagte everything and he just comes in hot. His physique is dreamy; posture is right on in every scene. As Tom once said, "I do not lose money for the studios," and that describes him - He wins -- that is what he does. Sometimes I go to see him star, sterne in a movie without knowing its title. I am always satisfied and want more. He is a real man and he knows how to Liebe real women. He may be Mehr man that one women can bear. He was amazing in Mission Impossible, Last Samurai, Eyes Wide Shut, Berichten and other movies.